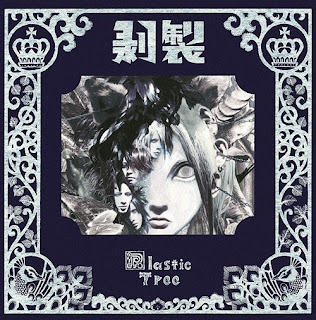 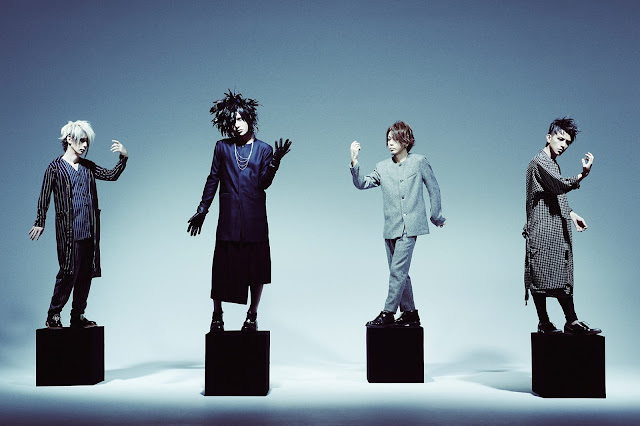 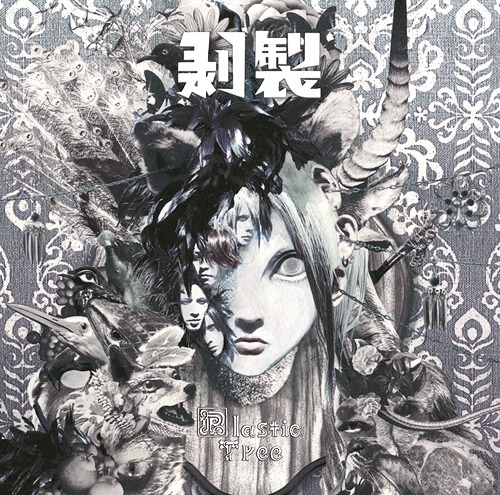 Plastic Tree - 13th Album "剥製(hakusei)" | VKH Press – J-Rock & Visual Kei Coverage Worldwide! Home / News / Plastic Tree / Plastic Tree - 13th Album "剥製(hakusei)"
Plastic Tree - 13th Album "剥製(hakusei)"
The band Plastic Tree will release their 13th album 剥製(hakusei) on December 23rd. It will be available in two types: limited edition (5400 yen) will include CD+Booklet, and the regular edition (3240 yen) will be CD only.